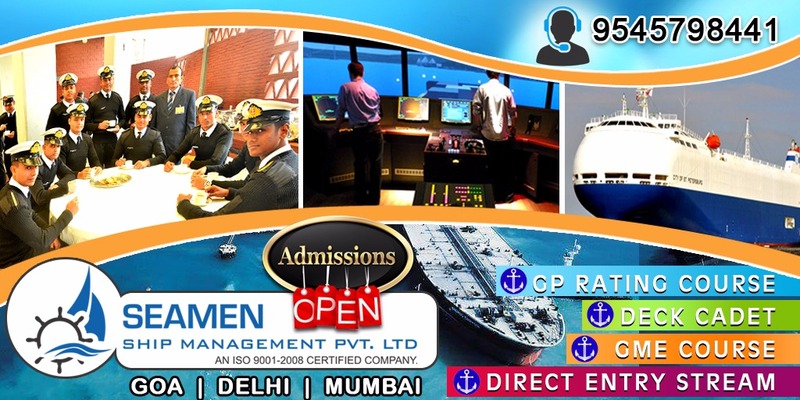 All India Merchant Navy Entrance Exam, Application Form, Admission & Top College. 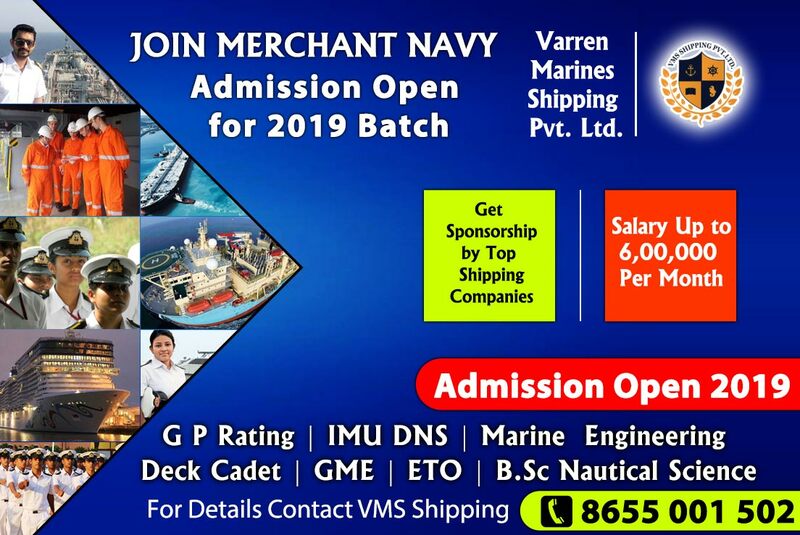 Apply Online Merchant Navy Admission,MERCHANT NAVY ONLINE Test, Join Online Merchant Navy Admission, Merchant Navy Institutes in India, Join Merchant Navy Courses in India. 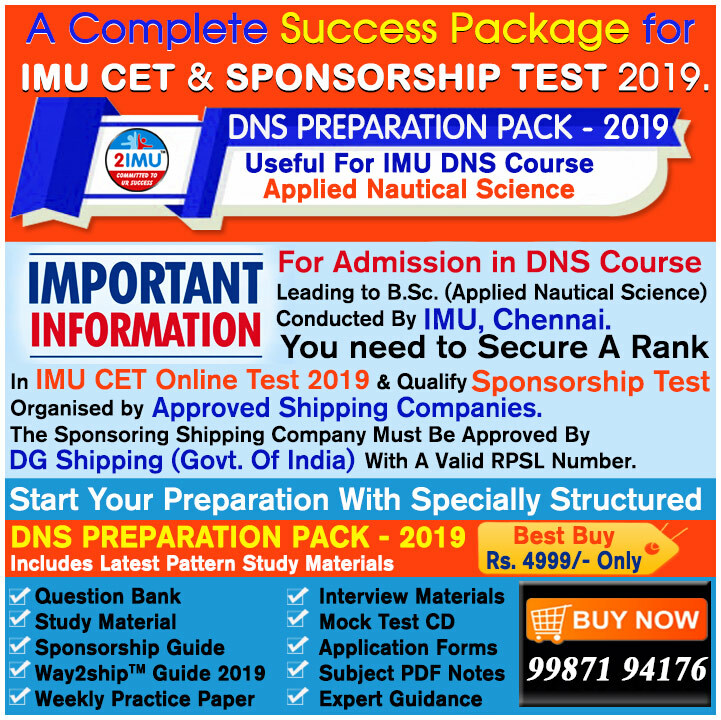 IMU-CET-2019 -Best Coaching Classes 2019 Batch. 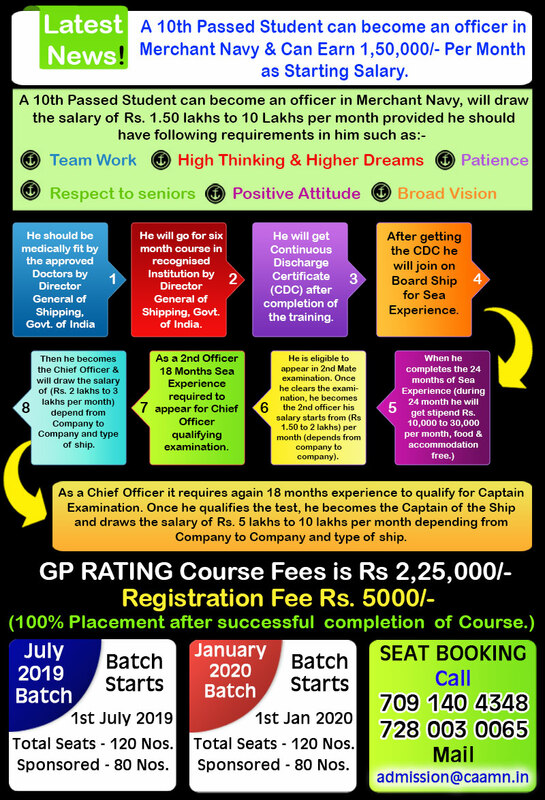 All India GP Rating Admission Notification 2019. Batches Starts: Every 1st date of JANUARY & JULY of the year. 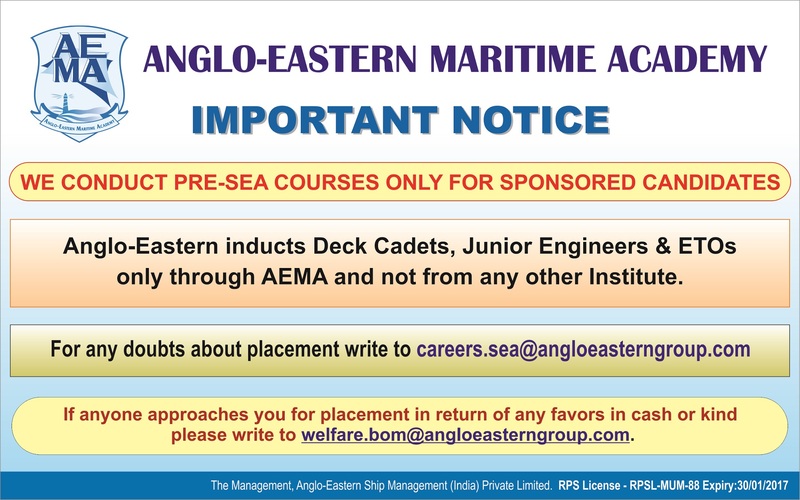 Age Limit: 171/2 to 25 years on the date of commencement of the course. 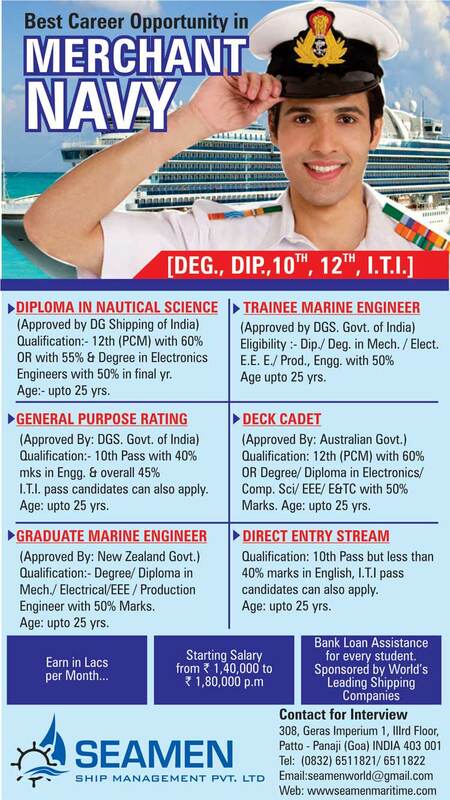 Selection Process: Aptitude Test, Psycometric, Medical & Interview. Academic Qualification: Pass with aggregate 40% marks in 10th Standard from a recognised board with Science, Maths as subject and with min. 40% marks in english Subject. Batch Starts: Every 1st date of Feburary & August of the year. Selection Process:Test, Psycometric & Interview. 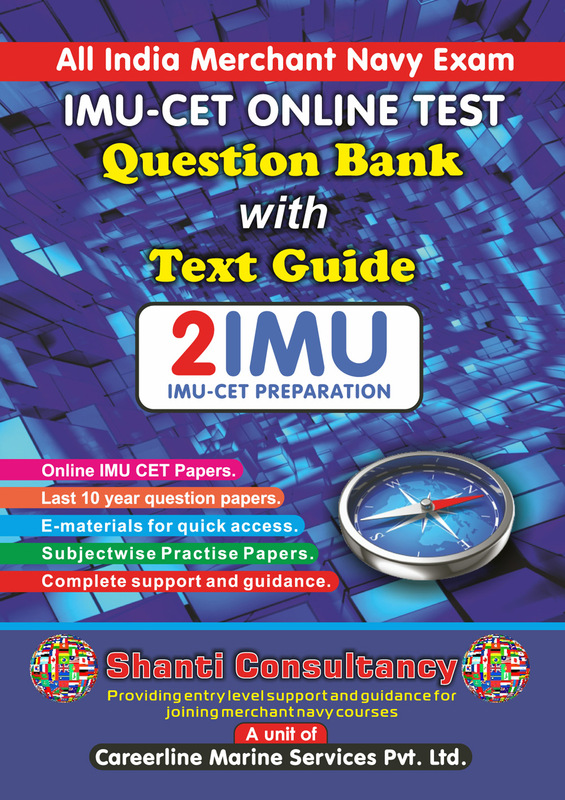 Selection Process: IMU CET Online Test, Written, Psycometric & Interview. 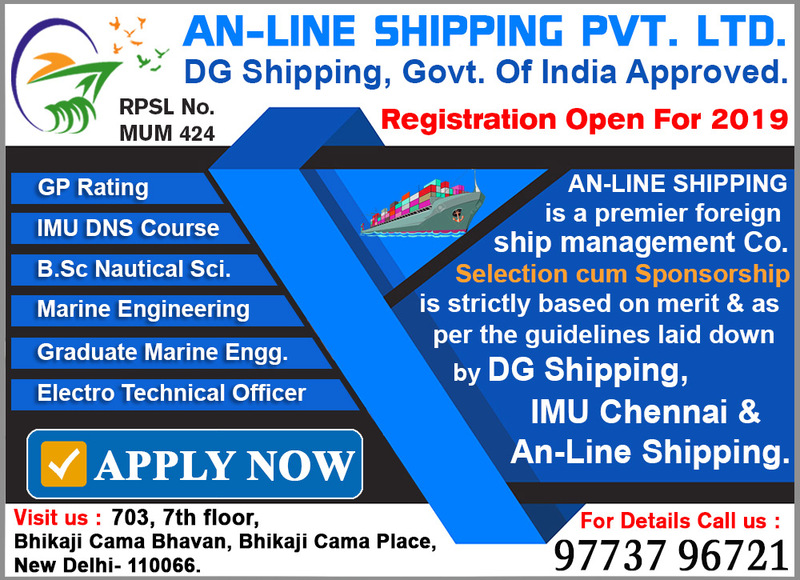 All India GME Admission Notification 2019. Batch Starts: Every February, June and October of the year. 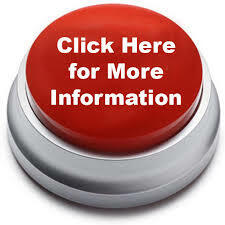 Selection Process: Online Test, Psycometric & Interview. Batch Starts: Every 1st date of August of the year. Age: Below 25 years at the time of commencement of the course. Educational Qualification: A pass in Plus-two (12th Standard) or its equivalent, with minimum 60% aggregate in Maths, Physics and Chemistry group and at least 50% marks in English. 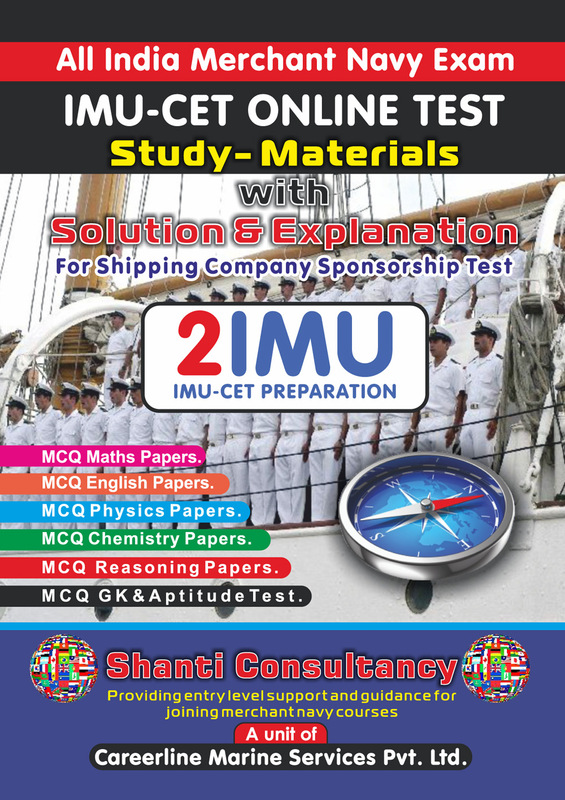 Selection Process: IMUTest, Written , Psycometric, Medical & Interview. Batch Starts: Every Feburary May & August of the year. 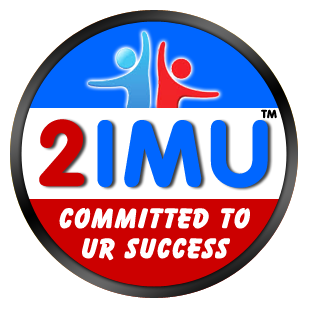 Educational Qualification: Passed 12 standard or equivalent (Science/Commerce/Arts with English as one of the subject). 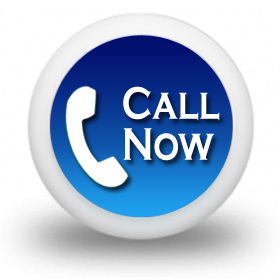 Selection Process: Aptitude Test, Psycometric & Interview. 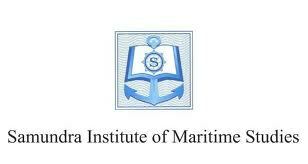 Certificate of competency class 3 (Deck unlimited preparatory Course at Fiji maritime school Fiji). Educational Qualification:A pass in Plus-two (12th Standard) or its equivalent, with minimum 60% aggregate in Maths, Physics and Chemistry group and at least 50% marks in English. 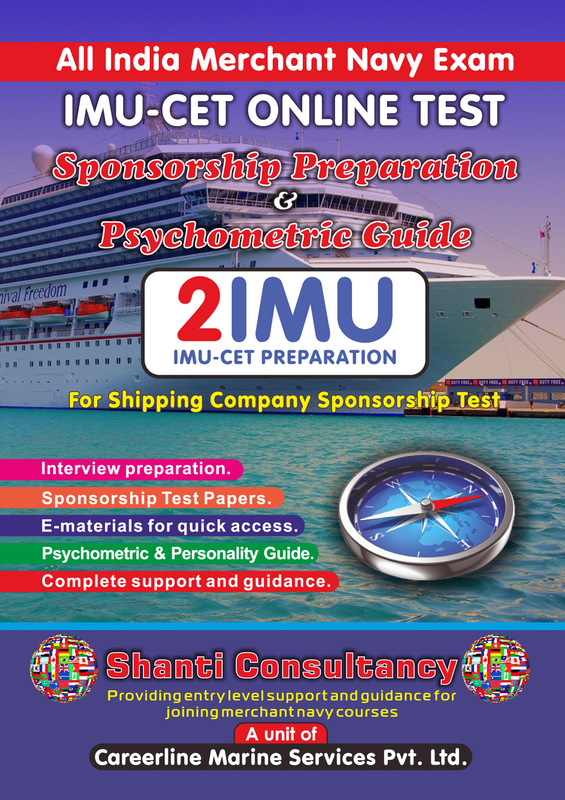 Selection Process: IMU OnlineTest, Written, Psycometric & Interview. 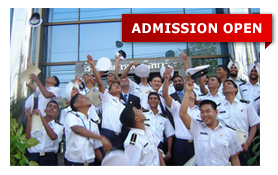 All India ETO Admission Notification 2019. Batch Starts: Every 1st date of March, June September & December of the year. 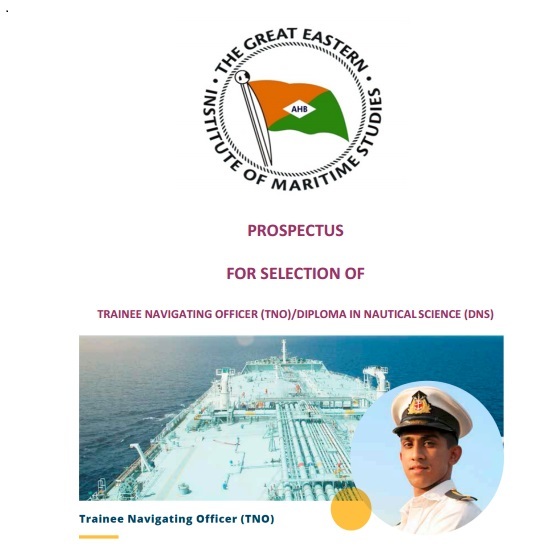 Educational Qualification: Candidate must have successfully completed BE / BTech in Electrical Engineering, Electrical and Electronics Engineering or Electronics Engineering and Electronics & Telecommunications with 60 % marks from either a Central or State recognized College/University or AICTE approved College. 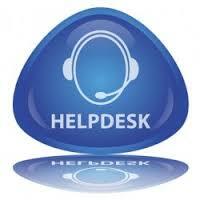 Selection Process:Online Test, Psycometric & Interview.